Magnelab announces our exhibit at the Sensors Expo and Conference in San Jose, CA on June 28-29, 2017. In addition, we will demonstrate our new, improved Rogowski coil (Rope CT) with 0.5% linearity accuracy. Also, we will show our new revenue grade CT system and our industry-leading current products. For this reason, and others, visit us at booth 1412 at the McEnery Convention Center or call us at 303-772-9100. 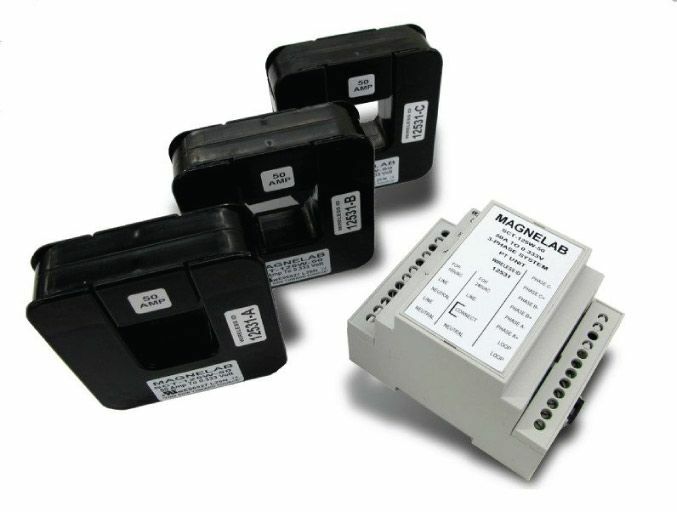 Magnelab — one of the world’s most respected designers and manufacturers of AC current sensors and current transformers. First, Magnelab was founded in 1968 and invented and first introduced split coil current transformers to the market in the 1980’s. Second, Magnelab manufactured split core CT’s prior to any current manufacturer and leads the industry in innovation and improvement. 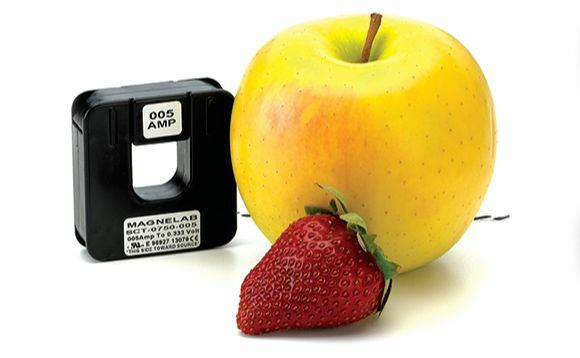 Third, Magnelab was the first U.S. manufacturer of Rogowski coils. 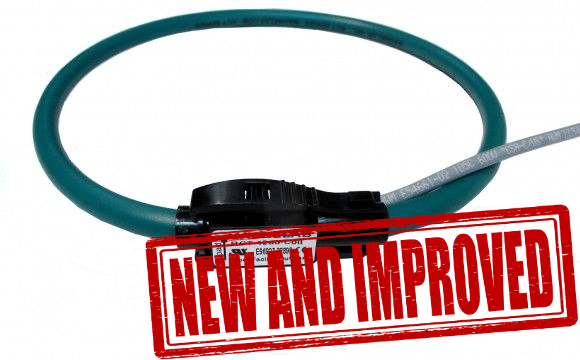 We just introduced our coils with improved market-leading linearity accuracy. Magnelab leads the market today with the introduction of wireless CT systems. Furthermore, with the money you save in wiring installation, you can purchase a three CT system and receiver for roughly the same cost. In addition, the performance of the wireless CT’s is similar in regard to accuracy and current measurement as other CT’s.